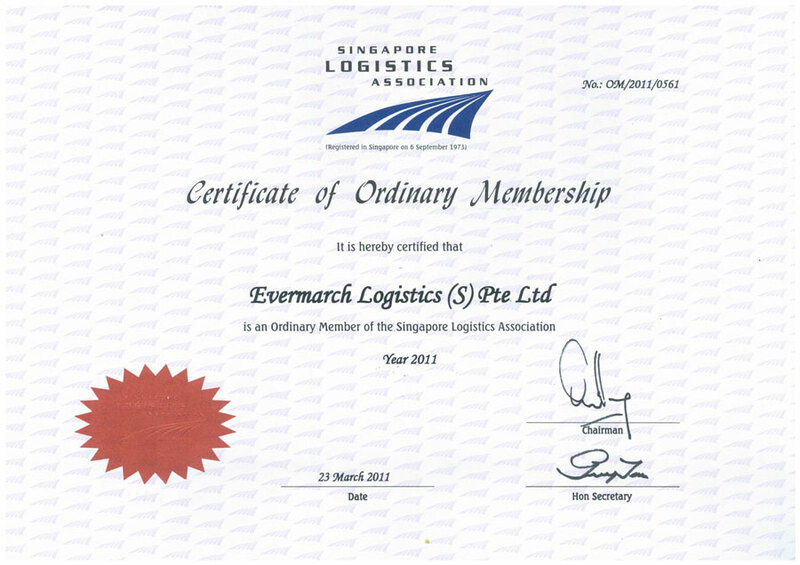 Do you ship a parcel from Malaysia to Singapore? Or do you send documents regularly from Malaysia for your business in Singapore? Whatever the purpose is, it comes down to one important decision: finding a reliable courier company. Many people simply hire the well-known delivery company and call it done. But the fact is, doing so may be costing them big time. If you send a parcel to Malaysia or from Malaysia regularly, you may want to consider some things not just to ensure the quality of service but to find a courier that you can build a long-term relationship with. So, how do you choose a courier company that will meet your needs? 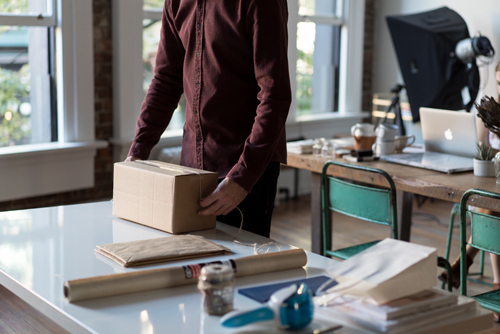 Here are 4 things to keep in mind when evaluating a delivery company. Obviously, you will want to pick a courier that is best equipped to meet your requirements. This will typically depend on the quantity and size of your packages, and how far the destination is. You should decide what type of service you need. Do you require multiple types? Do you need warehousing? If you can find a local courier that can handle all your delivery need, then it's a good find. It will make the delivery to Malaysia procedures easier and of course, it will simplify your billing. For same-day delivery of documents or small packages, don't forget to double check the delivery date and time. This will ensure that you'll get what you paid for. 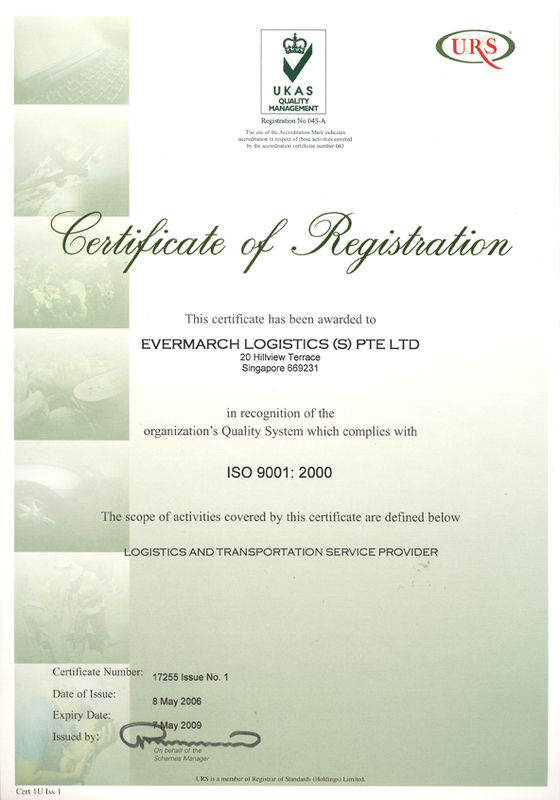 For many people, a tracking service plays an important role in sending a parcel from Malaysia or anywhere. This feature enables you to monitor the status of your package. Is it transported? Is your packaged already delivered? 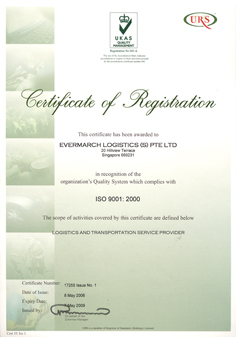 All these information can be checked through the tracking service. The feature is very helpful if you are sending important documents. If you don't have enough time to track the package, you may ask the courier if they offer email or SMS notification on delivery so you will be informed once your parcel is delivered. Basically, you should be able to book a service and then not worry about the delivery. Even if you find a reliable courier company, sometimes, it helps relax to know the status of the package. Delivery speed is a critical factor when choosing a courier company. Most customers want a fast delivery service. Who doesn't want to receive the parcel in the shortest time possible? In some cases, timing may not be a big concern for you. However, you never know when you need to rush a parcel. If there are urgent packages or documents that you need to deliver as soon as possible, you need a reliable courier. So, be sure to check what rush options the delivery company offers. Do they offer overnight Malaysia delivery? Or do they provide same-day service? Some companies even offer two- to three-hour emergency delivery option if it is just a local service. 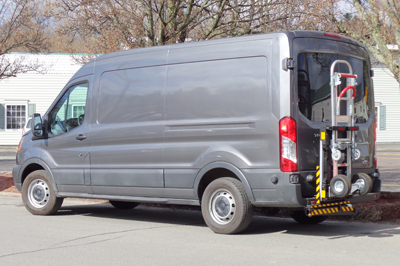 Pick a courier that provides multiple delivery options so cater to your varying needs. Security is another essential factor in choosing a courier company. 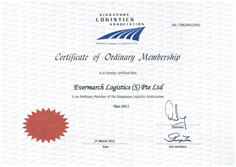 You need to make sure that the company that offers trucking services to Malaysia is licensed and is insured. 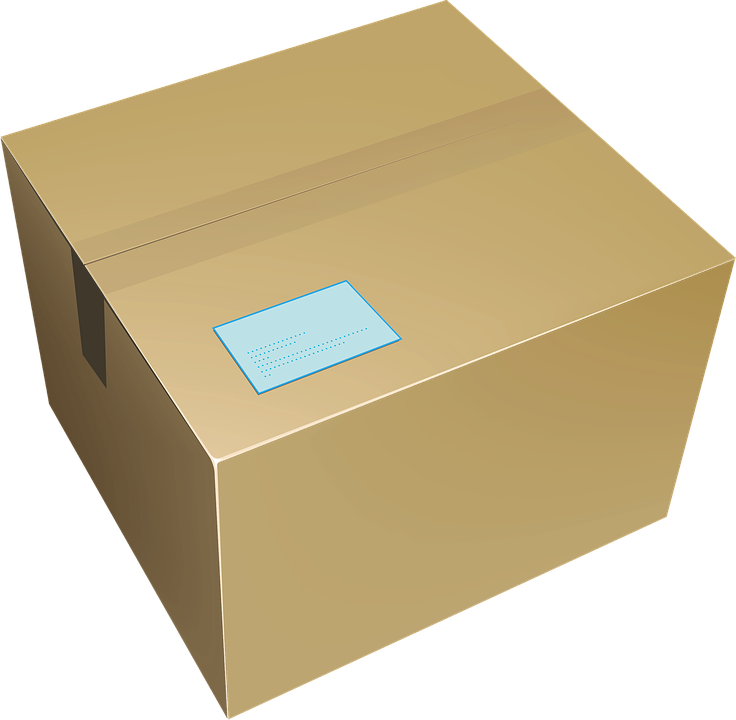 This will save you headaches in case something happen to your parcel, such as got damaged or lost during the transport.